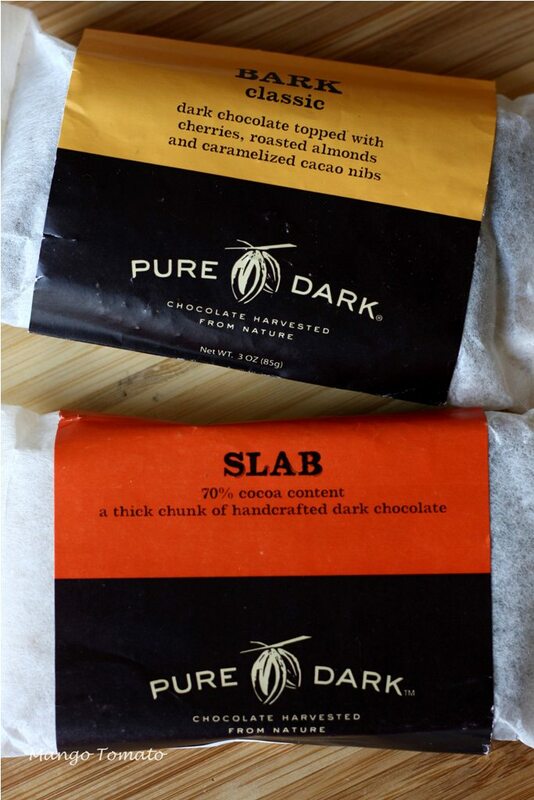 1) Foodbuzz sent me two types of chocolate bars to try: it's dark, so I knew I'd like it. One of the bars had almonds and cherries in it. 3) I decided to get a few of my friends together for brunch at my place while Anna was visiting me and figured I might as well try a new recipe...from a cookbook...I know, shocking! While paging through Daisy's Holiday Cooking, a recipe for Cherry Cordial Bread Pudding stood out above all. I had to make it. 1. Whisk two cups of milk with all eggs, sugar and rum. 2. Heat the rest of the milk in a pan until you see bubbles. Remove the pan from the heat, add chocolate, let it sit for a minute, and then using a spatula stir the mixture around. Add cinnamon. 3. In a large bowl whisk together the egg/sugar/rum mixture with the "chocolate" mixture. 4. Combine challah with dried cherries and pour the egg/milk/rum/chocolate/cinnamon mixture over it. Let it soak for at least 45 minutes. 5. Preheat the oven to 350. Coat your containers with PAM. Equally divide the soaked challah cubes, cherries and the liquid and bake for about 45 minutes. 6. Let the bread pudding stand for about 20 minutes before digging in BUT make sure to let everyone see it right away as it puffs up almost like a souffle and looks rather impressive if I say so myself. 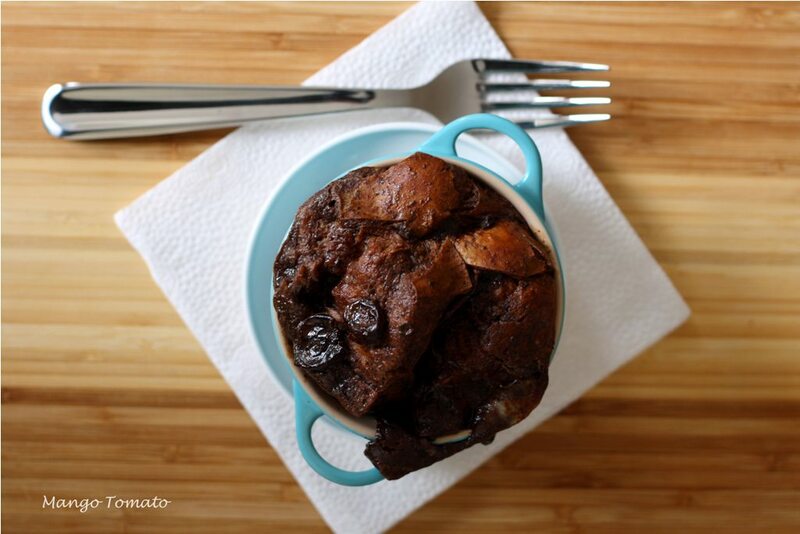 Unfortunately, just like a souffle, this bread pudding "falls" as it sits. 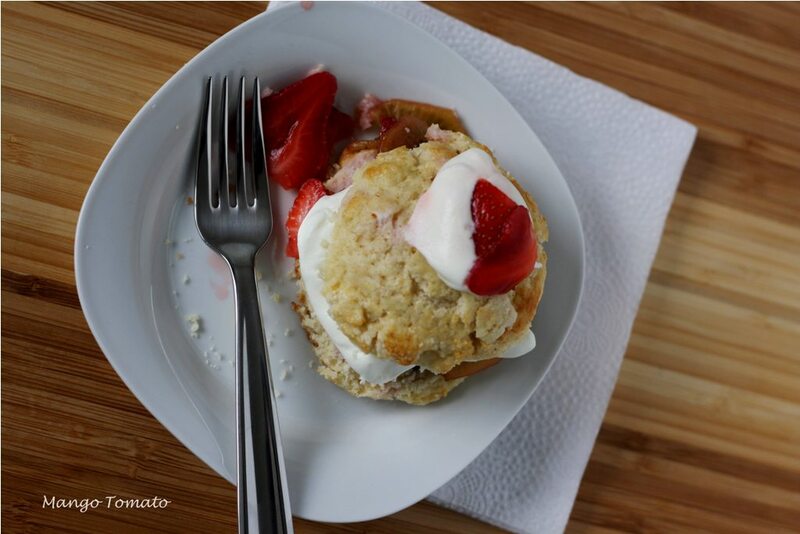 And I just had to give some love to my friend Jenna for bringing over an updated version of a strawberry shortcake. Jenna's had strawberries, kiwis and basil marinated in white wine. Delicious! And she whipped up some cream by hand. Chocolate, cherries, challah, yes, please! Sounds fantastic for brunch. This looks terrific. I like how you substituted the 2% milk and half and half for the heavy cream. That bark is really delicious! You were so creative with it! Cherries, chocolate, challah are three of my favorite things! Looks delicious! I love chocolate and cherries. I love challah. 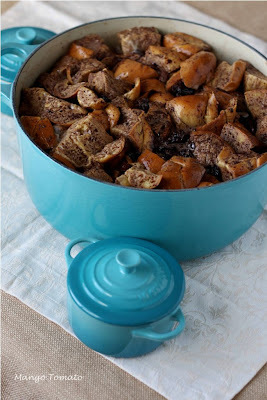 I've never thought of using it in bread pudding though. And now I think I'm gonna have to try it. Sounds like the perfect way to use up the challah in my freezer before Pesach! 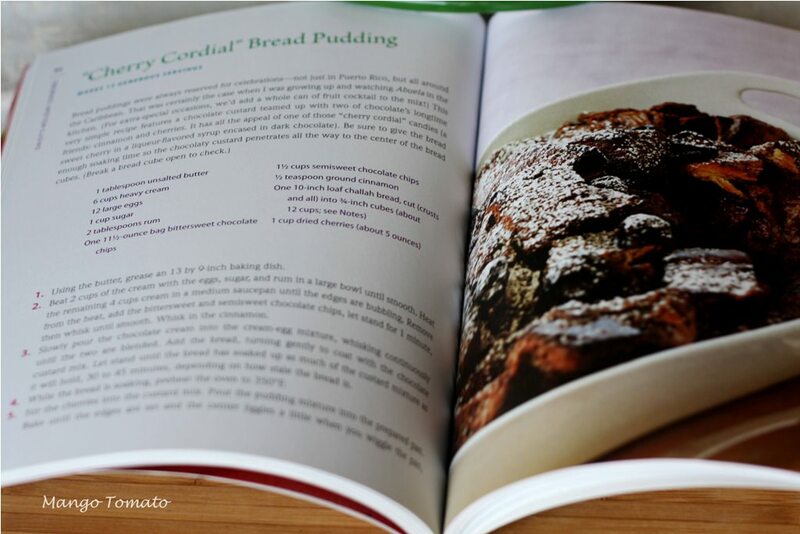 I'm so happy you are enjoying the cookbook!!! Love the color of your new pot! That mini Le Creuset is so cute. But yes, too many for a monster bread pudding. That dark chocolate would be good enough to eat on its own, but why not toss it into this lovely dessert (or breakfast?). I haven't used my 4 mini ones yet, but I'd really like a dutch oven! i was making soup the other night in a deep sauce pan and could barely stir the pot!